While we understand that lawyers may not be necessary in every personal injury case, there are some important advantages to consider in hiring Tampa legal representation. 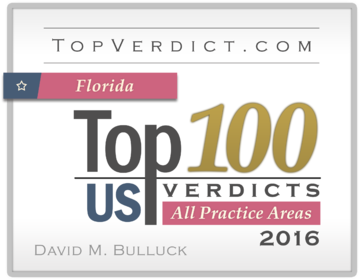 As experienced and recognized personal injury attorney firm, Bulluck Law Group is here to provide the advice and legal experience you need. 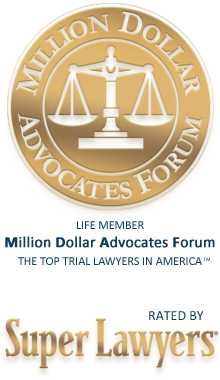 There are five important advantages to consider when you have an attorney as your representative and advocate. With years of experience in personal injury law, our attorneys have the ability to understand the system, know the courts and also know how to prove your case. Without this experience, it is extremely challenging to sway the insurance companies and to negotiate a fair settlement. 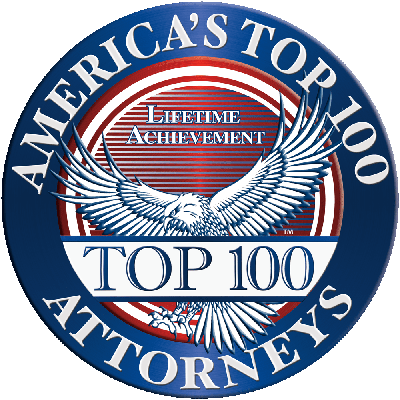 While we can certainly litigate as your personal injury attorney, most cases are settled through direct negotiation, mediation or arbitration. This provides for a faster settlement and lower legal costs, something we strive to offer our clients whenever possible. Having a personal injury attorney represent you in direct negotiations, mediation or at an arbitration does have a benefit. Our attorneys understand case law and precedents in Tampa courts and tend to obtain a higher settlement value for clients. Additionally, we don't charge any fees or costs for our services until there is a recovery. This means no out of pocket legal costs for our clients at any time. Preparing for meetings, gathering evidence and developing a case is time-consuming, particularly if you are not a trained and experienced lawyer with a team to work on the case. By hiring our attorney, you have the time you need to recover and get back on your feet while we handle the legal aspects of the case. Finally, being injured is stressful. There are always worries about recovery, rehab, long term issues and employment. Working with the Bulluck Law Group helps you to be able to focus on these issues without the added stress of trying to navigate a complicated and complex personal injury system. 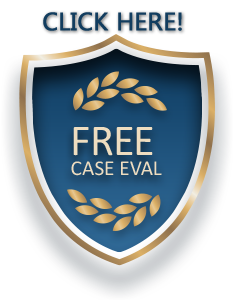 For a free case evaluation, contact the staff at Bulluck Law Group today. Give us a call or connect our staff through the website to get started.